Led by Jeff Caylor and Leora Caylor, Renew Worship is the community of worshippers, writers and musicians at Island ECC in Hong Kong. Our heart is to inspire, encourage and empower believers of all ages to wholeheartedly engage with God in spirit and in truth. We believe that there is significance in writing original worship songs that capture both the heart of God + what God is uniquely doing in our community and in Asia. Renew Worship music is characterised by a full sonic landscape, versatile sound, electronic influences and lyrics creatively founded in scriptural truth. 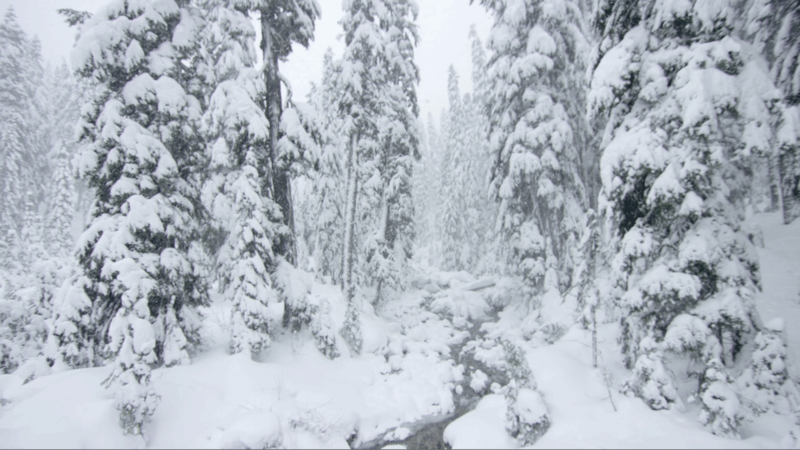 Evergreen – Renew Worship [Lyric Video] from Renew Worship on Vimeo. 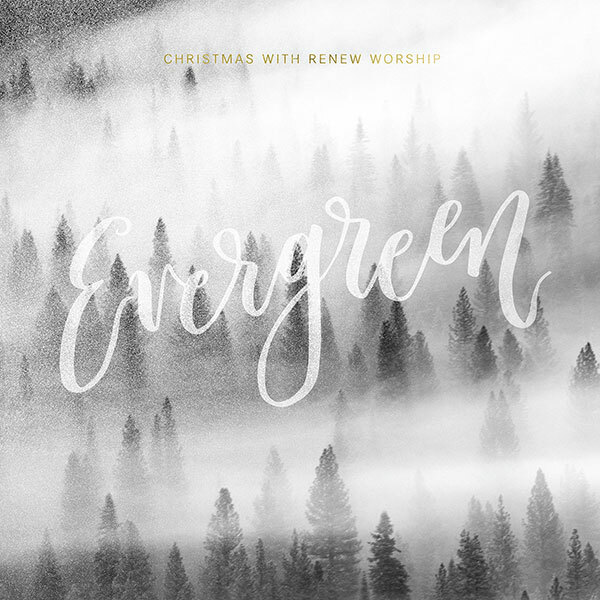 Evergreen is the title track for Renew Worship’s third project. Centred around the everlasting love of God, we hope these five tracks help to usher in the Christmas season for you and your families. Evergreen is now available in CD format at the Connect Counter at Island ECC and as a digital album on iTunes! Copyright © 2019 Island Evangelical Community Church. All rights reserved.